It looks more like the Starship Enterprise sinking in the sea – but this huge vertical vessel could be the future of ocean exploration. Called the SeaOrbiter, the huge 51m (167ft) structure is set to be the world’s first vertical ship allowing man a revolutionary view of life below the surface. 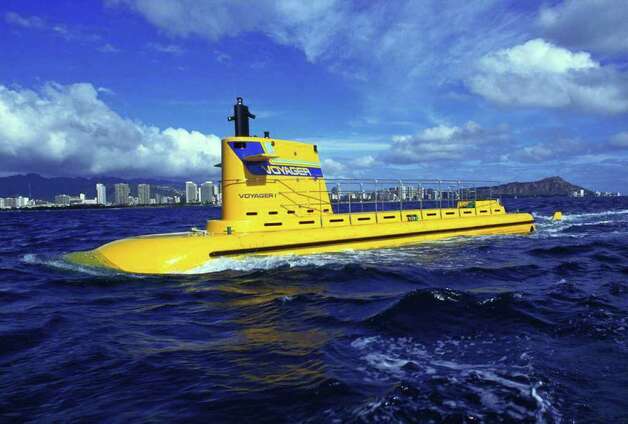 A related concept is the "snorkel boat" - it is a boat that has its hull almost completly underwater with only a tini surface part that has merly the funcion to allow the transit of air . It works like a submarine in snorkel mode - without necessaryly having a dive capacity . The snorkel stabilizes the hull just below the surface where it enjoys a movement and sea sickness free ride in bumpy ocean conditions. 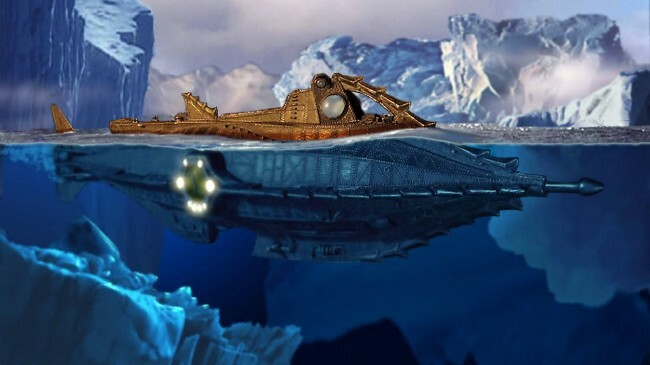 The snorkel boat is a seamless link between a surface ship and the captain nemo float out - which consists in a complete functional private submarine. 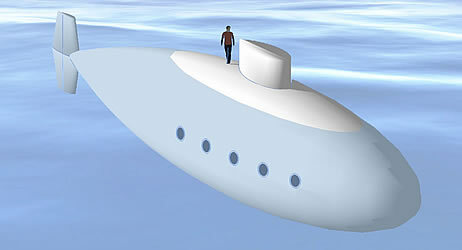 Why do we need a submarine yacht ? How a snorkel boat works. How snorkel boats work in waves avoiding movements. Why snorkel boats are the best answer to ocean colonization. 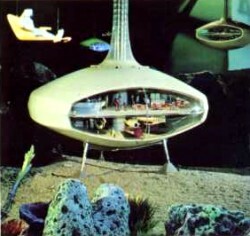 The SeaOrbiter is a 12-year project designed by architect Jacques Rougerie. 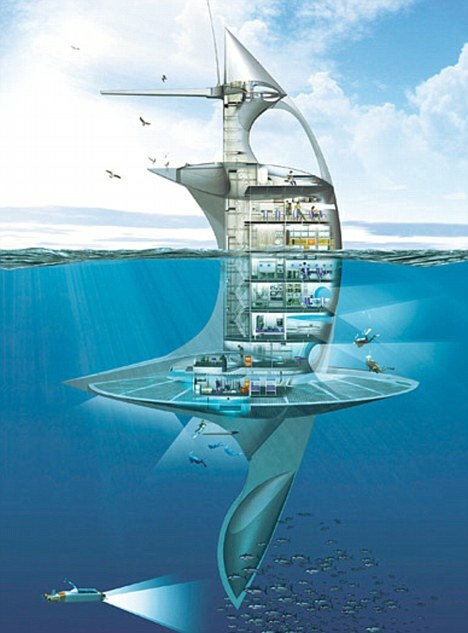 Building of the unique live-aboard, ocean-going vessel is set to begin later this year. 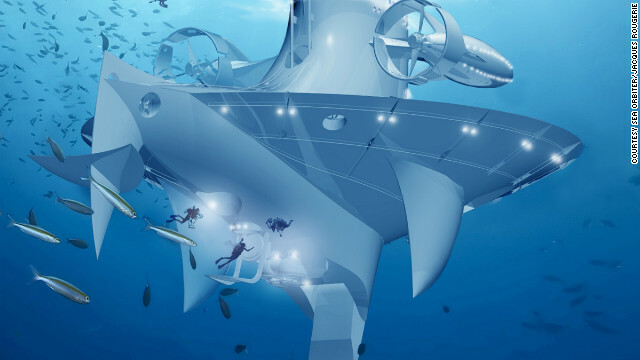 (CNN) -- It could be an alien spacecraft or a 21st century version of Captain Nemo's Nautilus from Jules Verne "20,000 Leagues Under the Sea," but in fact it's a live-aboard, ocean-going laboratory that could be exploring the seas as soon as late next year. 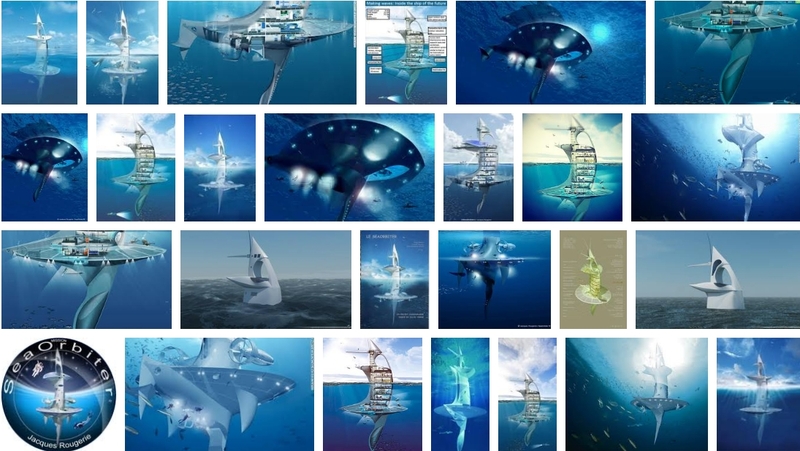 Called the SeaOrbiter, the part submarine, part research vessel is the concept of French architect Jacques Rougerie. Currently the centerpiece of France's pavilion at Expo 2012 in Yeosu, South Korea, it has spent almost 12 years floating around as a mere concept. It recently completed its industrial design phase and construction is slated for October this year. 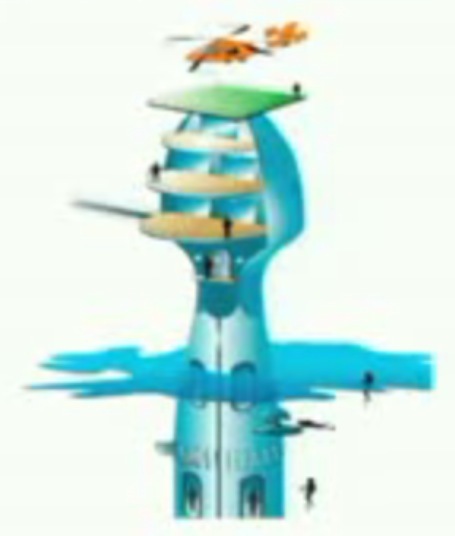 It's designed to explore the ocean in a new way, mainly spending time under the sea. 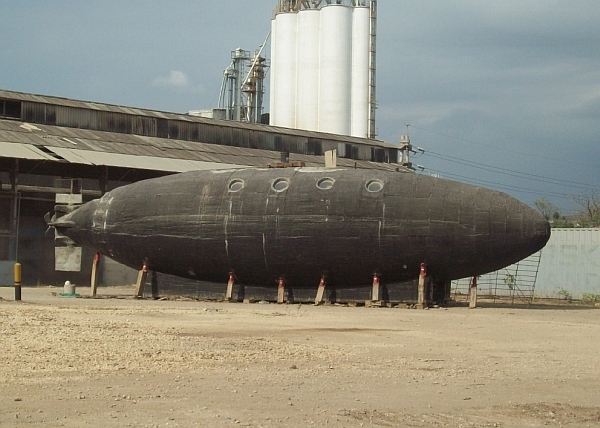 Rougerie's inspiration for SeaOrbiter comes from ocean explorers like Jacques Cousteau and the experimental Tektite underwater capsule laboratory that was used by oceanographer Sylvia Earle in 1969. 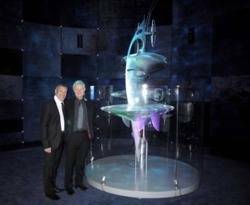 Earle is one of many vocal supporters of the SeaOrbiter project; others include former NASA Administrator Dan Goldin and astronaut Jean-Loup Chretien. The space connection doesn't stop there as SeaOrbiter has enlisted the support of the European Space Agency and other industrial organizations to help develop the technology needed for the ambitious project and its onboard systems. Designed to drift with ocean currents, the vessel will generate the majority of its power for life-support systems and propulsion to avoid other ships and storms from renewable energy, including solar, wind and wave power, Fuchs says. A side project is underway in conjunction with EADS, the European defense and space systems conglomerate, to develop a biofuel as the ship's main power source. "It meets the requirements of today's philosophy of sustainability," Fuchs says. When built, the ship is expected to go to Monaco -- the same place where Jacques Cousteau began his missions. "The larger education plan is explaining how important the oceans are in to the balance of the planet," says Fuchs. Sea orbiter is using the basic design of the rion-antirion bridge pylon - make it mobile - and put some "yacht and explorer bling" on it. 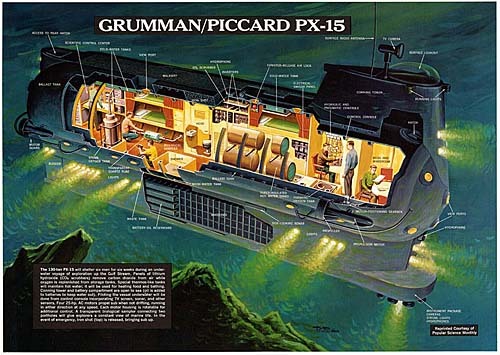 The captain nemo float out would be far more mobile and capeable to surface independence but could be operated in a similar way. The International Space Station allows astronauts to live in space for extended amounts of time, enabling them to explore the mysteries outside our Universe and conduct extensive experiments. However, nothing like that exists for our oceans, and thanks to the high water pressure, oceanographers are able to explore what lies underneath, for very short spans of time. They are therefore never able to fully explore the mysteries that lie inside the deep abyssof our oceans. 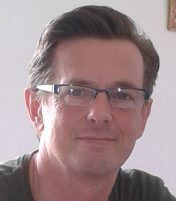 However, If French architect Jacques Rougerie has his way, that will change soon. 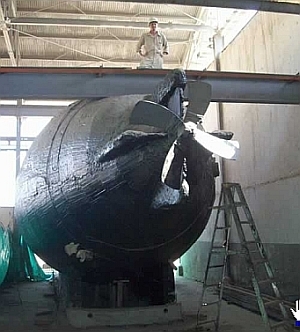 That's because, he has designed a space ship that will allow researchers to spend extensive periods of time observing the sea life and conducting experiments at leisure. Dubbed 'Sea Orbiter', the gigantic 167ft. futuristic-looking vessel, comprises of two areas - One above the water where the scientists and crew will live, and a lower pressurized deck, where scientists will be able to spend as much time as they wish. Since it is powered by sea currents and wind, he expects it to drift along the oceans slowly, taking about two years to circumvent the globe. It is just a "permanently flipped version" with a certain degree of mobility. 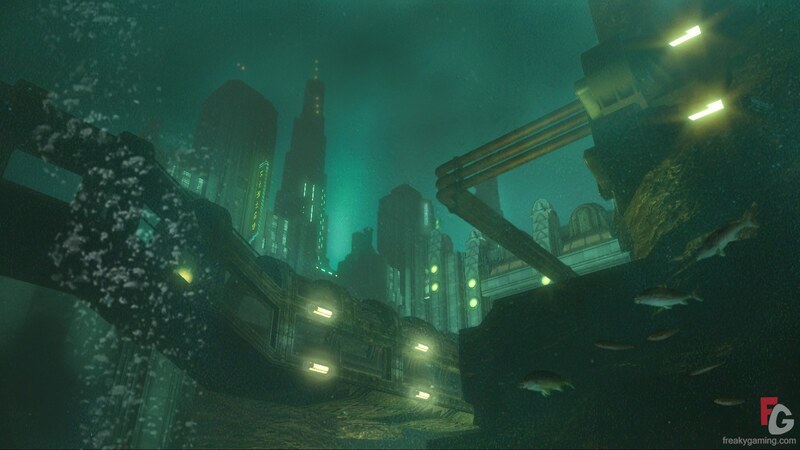 Both concepts are subchapters of the "snorkel boat" which is a hull that is underwater but still connected to the surface with a "air take in" (snorkel). Ocean sphere, less vertical, less tubular, enclose submerged living space in the most efficient and toughest way possible. VISIONS is the new ‘think tank’ of the European maritime industry and has implemented an annual process for the definition and validation of visionary concept outlines for vessels and floating structures (i.e. potential products for the next 5-15 years). Europe’s maritime industry is at the leading edge of innovations. However, to defend this position, future challenges have to be picked up as early as possible. Many ideas for long-term maritime products and services appear quite futuristic today and are rarely systematically investigated. On the other hand, without such project-based investigation, it is difficult to identify and define the possible R&D tasks necessary before commercialisation. In times of constantly decreasing cycles of technology and increasing speeds of innovation, it is essential to work on future challenges early enough, even if they may appear visionary today. The project has been implemented to organise a systematic, scenario-based, pre-competitive ‘think tank’ process to increase the number of ideas for potential products, validate them and identify possible necessary R&D efforts early enough to be prepared for future needs. The scenarios, which are input for the annual ‘ideas contest’ and which are created with the help of professional users, enable a link to business reality. The process, which will be repeated three times during the proposed NoE duration, is open for teams of students and experts from Europe’s maritime universities (annual idea contest and open call for validation experts). The definition of all concept outlines and possible R&D gaps is done based on professional market and society scenarios created in the NoE, which are the basis of the process. The results of the annual process will be presented to the maritime industry, which is invited to team up with the ‘idea-creators’ for further development by annual showcase events and will be used as input for the definition of R&D strategy of the maritime industry, linked to its actual and future European Advisory Council and technology platform structures. The project will also provide a closer link between the European maritime universities and industry. a ‘call for ideas’ answering the scenario challenges to student teams from the European maritime industry. The best five to seven ideas will be short-listed by the core partners and will be subject to further investigations. selection of three winners by a high-level industry jury, with an industry-sponsored contest award and the presentation of all ideas (‘showcase’). The organisation and main decisions during the project will be done by leading industrial and research core partners. closer link and practice-based co-operation between the European maritime industry and the European maritime universities, using the creative potential in an organised and business-relevant way. VISIONS will keep European maritime industry and R&D resources at the leading edge of innovation for global competitiveness, but also contribute to the quick and sustainable solution of transport problems in Europe. With commercial flights to space are set to start this year with the launch of Richard Branson’s Virgin Galactic services, in some ways the last unexplored frontier remains the world’s seas. Fewer people have explored the Mariana Trench – the deepest part of our ocean, found about seven miles (11km) below the surface of the Pacific Ocean – than have been launched into space. Adventurous travellers eager to explore this vast unknown are a step closer to doing so with the announcement that the French architect Jacques Rougerie has secured funding for the development of SeaOrbiter, an oceanic observation vessel that will sail the world’s oceans and explore previously uncharted waters. The momentous, towering structure owes its development to crowdfunding, with hundreds of people responding to Rougerie’s call for financial support. They are being generously rewarded for doing so, with the top 600 donors all being invited onto the vessel once it is constructed. 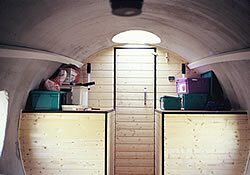 Ordinarily SeaOrbiter will provide accommodation for a team of up to 22, who will be able to live under the surface of the sea for 24 hours a day. Academics on board will log observances and deploy a range of exploratory devices to the ocean’s depths for further data collection. Scientists have so far recorded some 240,000 marine species but estimate that there are millions more in the ocean depths that remain unobserved and unrecorded. With 89ft (27m) of the 190ft (58m) structure above the waterline, long-term explorers on board SeaOrbiter will have some opportunities to relax in the open air. A dining room and numerous lookout posts stand in open air; below water, a pressurised space simulator will be used to prepare astronauts for space exploration. With funding now secured, construction of SeaOrbiter is set to begin and is scheduled to be complete in about two years. While the 600 individuals who have already donated are set to be the first to stay on board, the anticipated development of further SeaOrbiter vessels should open the experience up to others. For those who don’t want to wait that long to explore beneath the water’s depths, the recently opened Manta Underwater Room in Zanzibar allows guests to comfortably observe the shoals of reef fish and octopus that populate this temperate part of the Indian Ocean.